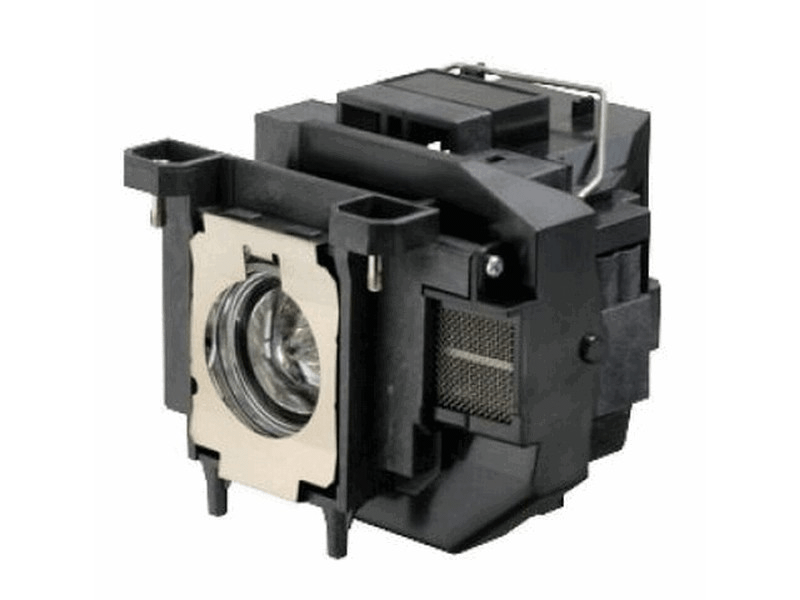 H435B Epson Projector Lamp Replacement. Projector Lamp Assembly with High Quality Genuine Original Osram P-VIP Bulb inside. Epson lamp installed without a problem and is brighter than the other one we bought on eBay.